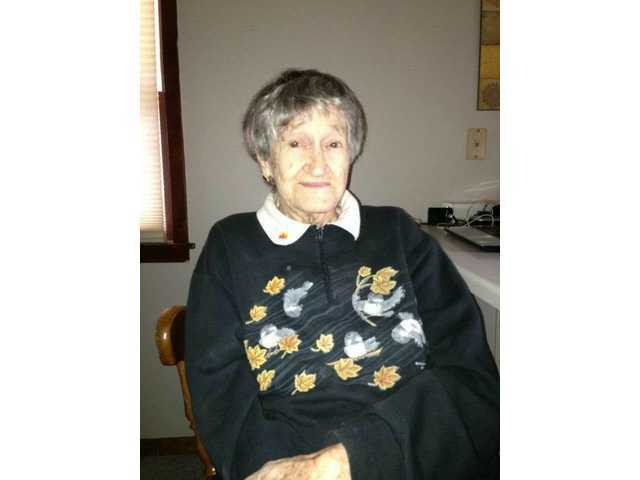 POSTED October 9, 2018 3:19 p.m.
Madeline Helt, 99, of Richland Center died on Saturday, October 6, 2018, at Pine Valley Healthcare. Funeral services will be held on Friday, October 12, at 11:00 a.m. at the Clary Memorial Funeral Home in Richland Center. Burial will be held in the Richland Center Cemetery. Visitation will be held on Friday, October 12, at the Clary Memorial Funeral Home from 10:00 a.m. until the time of services. Online condolences can be made at www.clarymemorialfuneralhome.com.